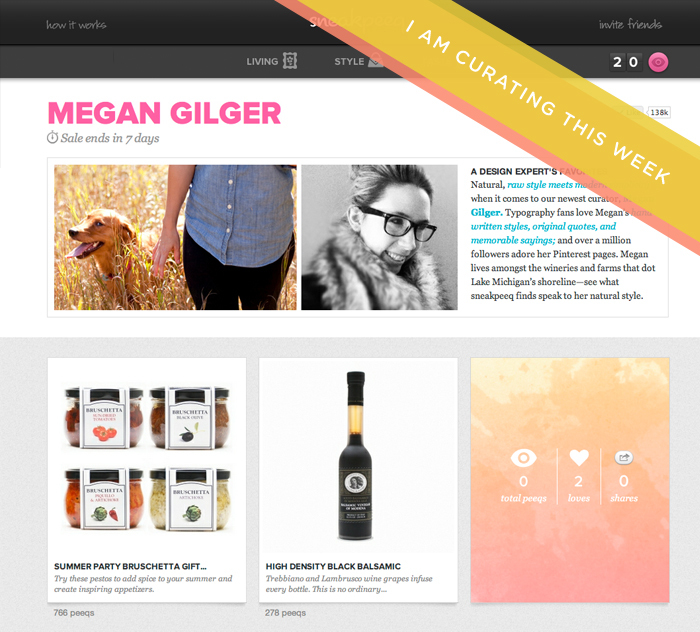 Today I am very excited to announce the unveiling of my curated shop collaboration with Sneakpeeq a social e-commerce site. This is the coolest place to get great deals, connect with friends, and have a great time. I have the opportunity to create a store designed around my style and taste. All week you will you have access to some of my favorite things that encourage living a healthy, natural, simple, and well-designed life. Awesome right?! Well there is much more and it gets better! This is how it works. 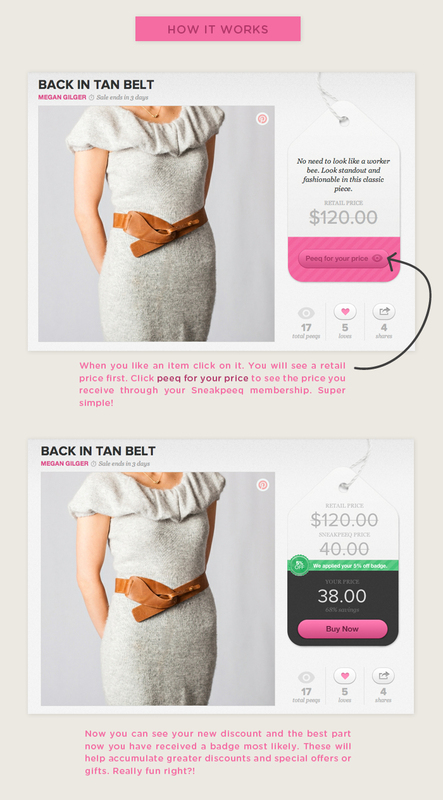 You join Sneakpeeq completely free and check out the curated shop (that’s me! ), find out some unique facts about me, and snoop around at some of the best products. It is a fun and unique online shopping experience where you receive more discounts the more you peeq, love, and purchase. See the below image to see more. Now for the awesome part! 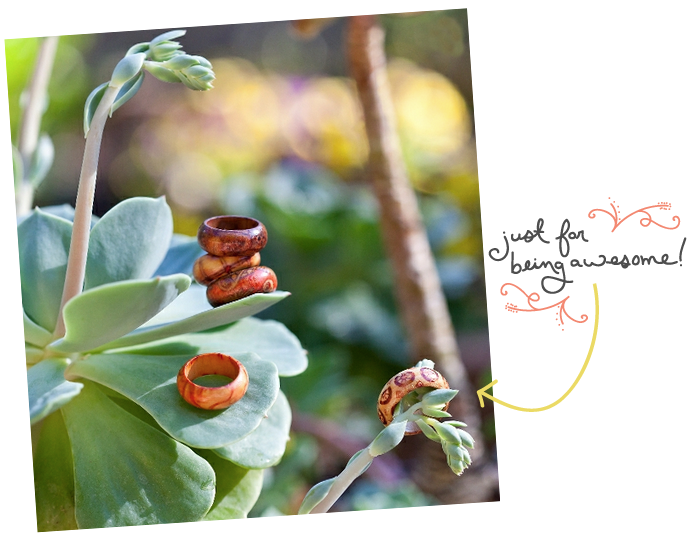 Once you are a member each of you will receive a free bamboo ring for yourself as a big thank you for being such awesome readers and followers. This is normally a $27 value but completely free for each of you. Also all shipping is covered as well. So all you have to do is sign up to receive your own ring. Crazy simple! Head on over and check out my curated shop and get your own free ring perfect for summer and stacking with other rings. Remember to take advantage of new items all this week as there are new shops opening everyday. Bummer. No shipping to Canada yet. But will definitely check back when they do.